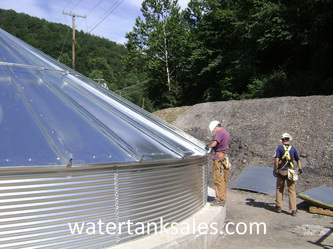 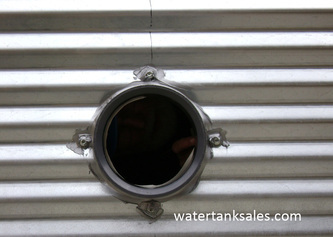 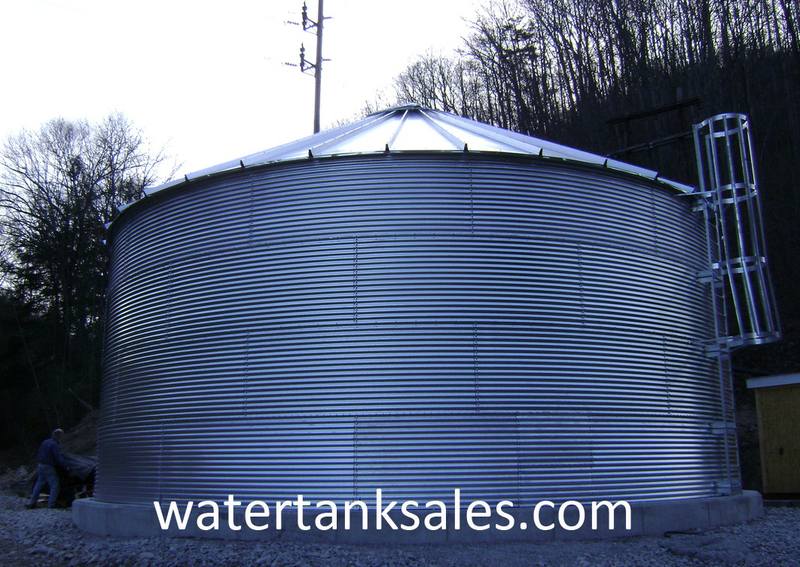 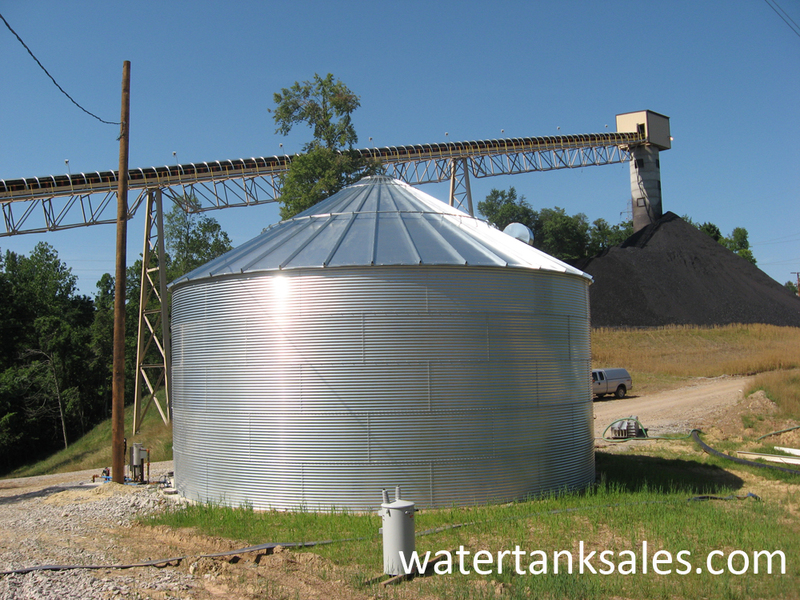 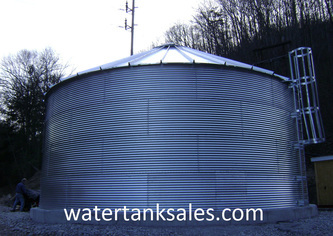 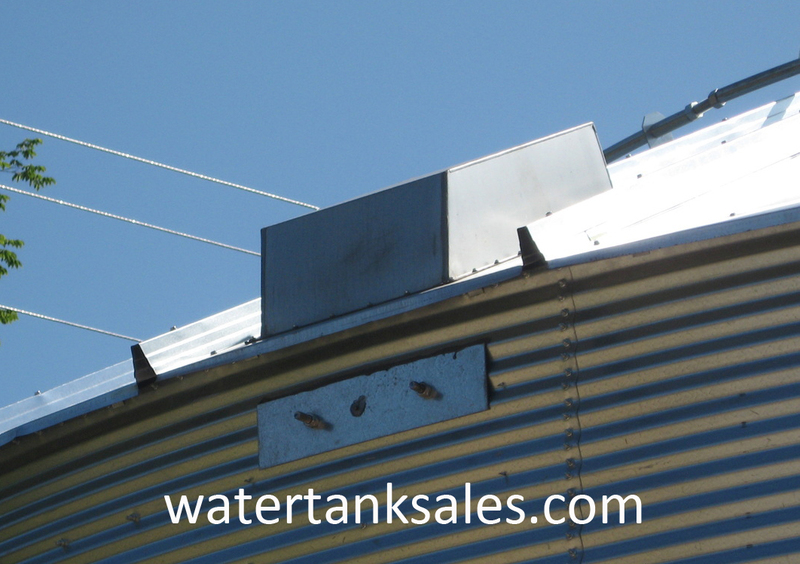 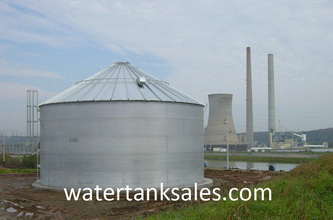 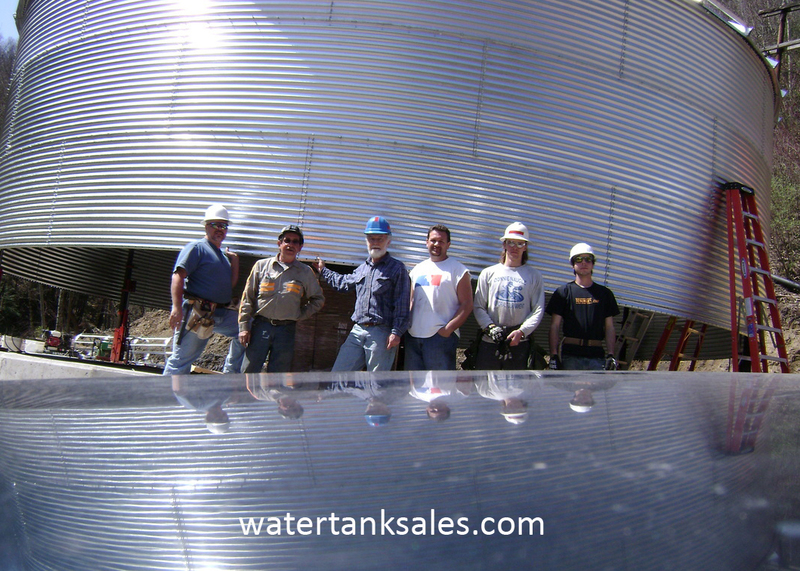 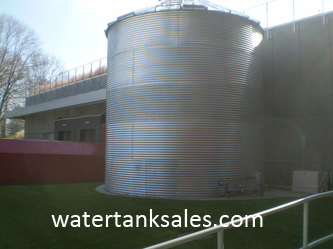 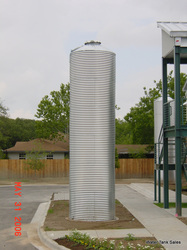 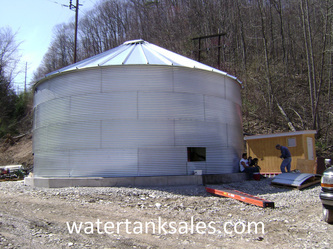 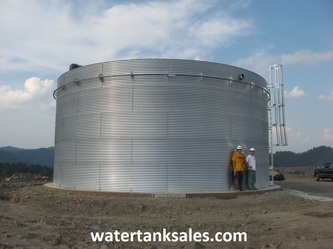 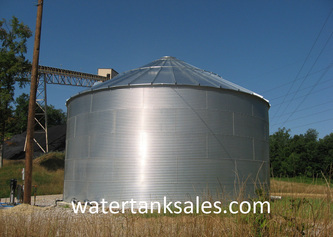 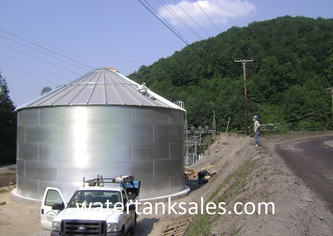 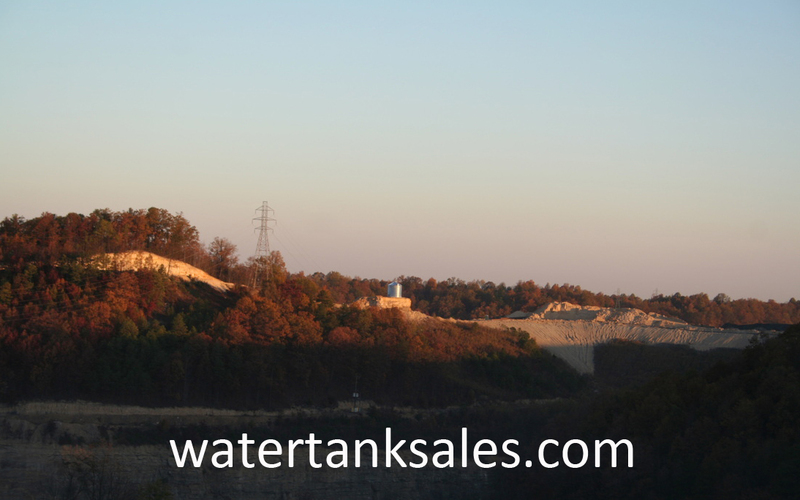 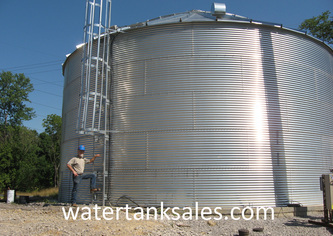 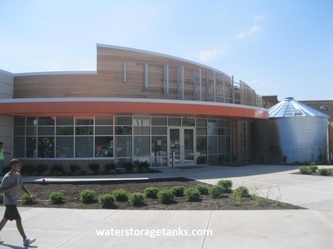 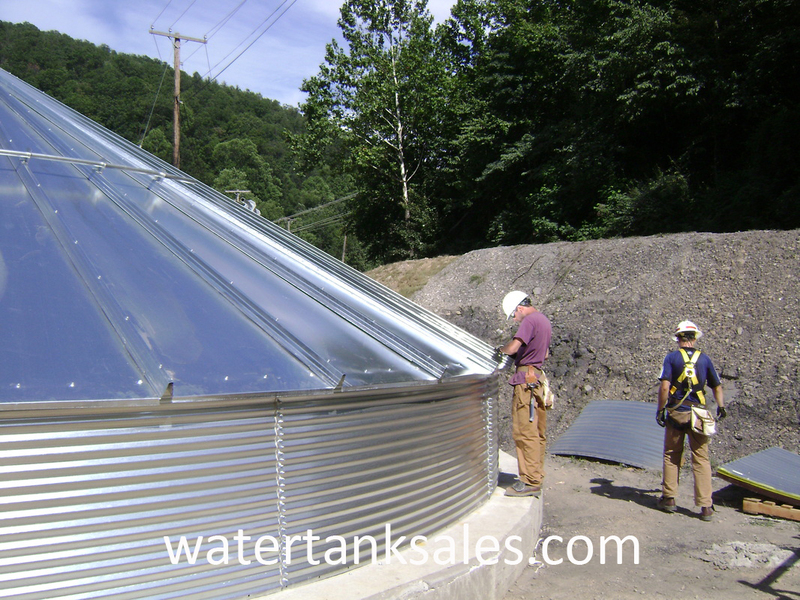 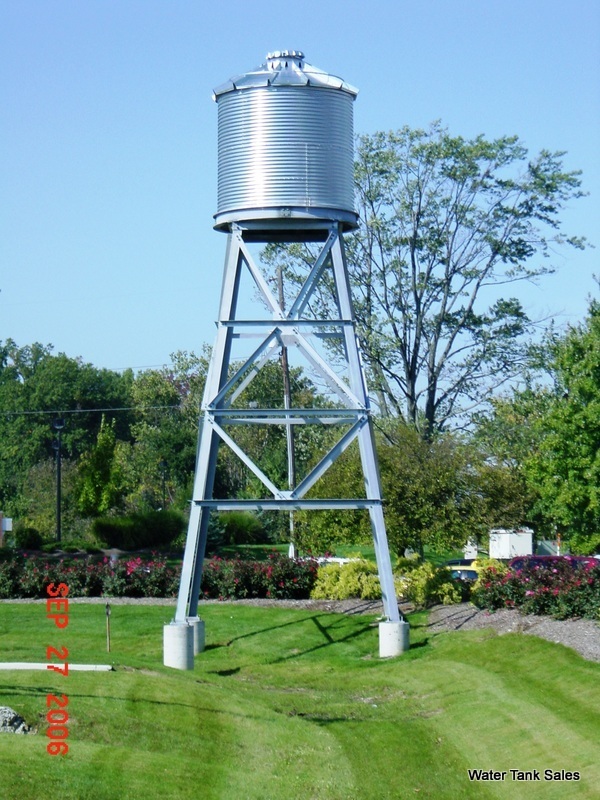 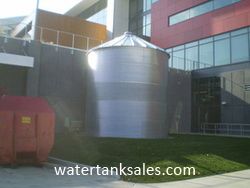 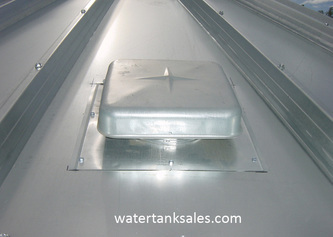 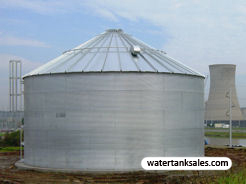 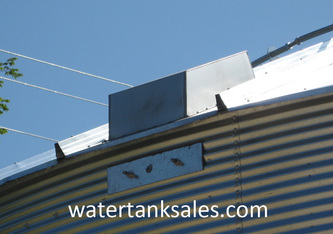 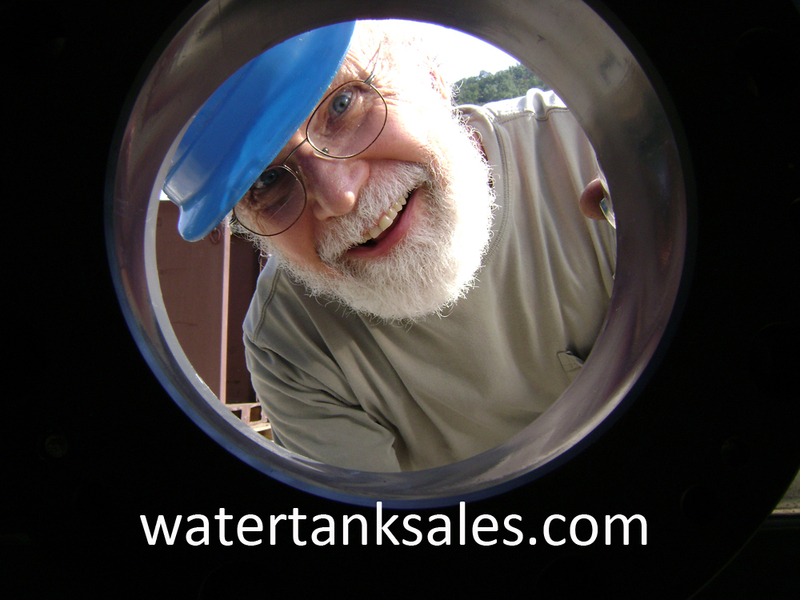 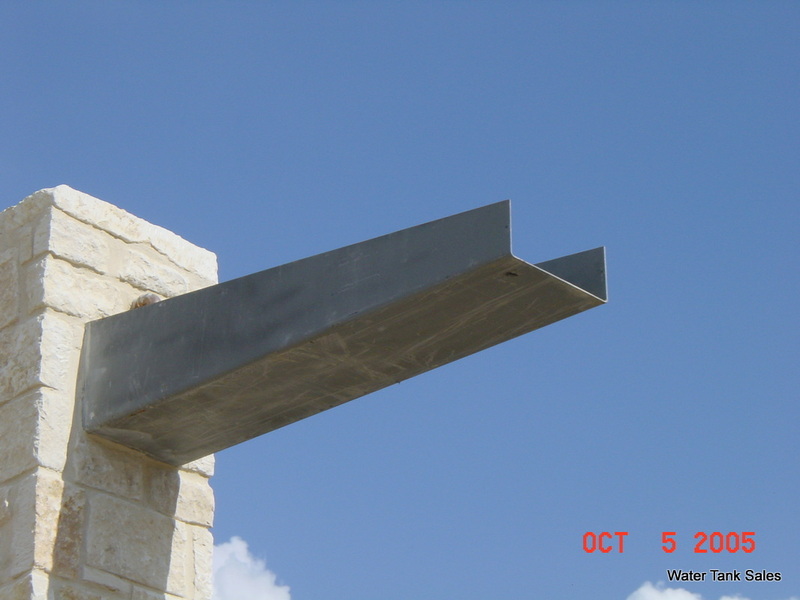 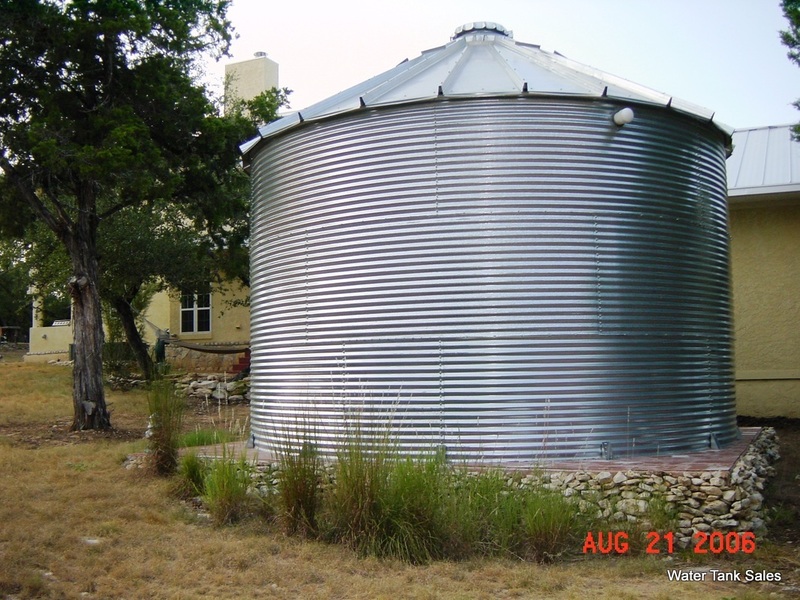 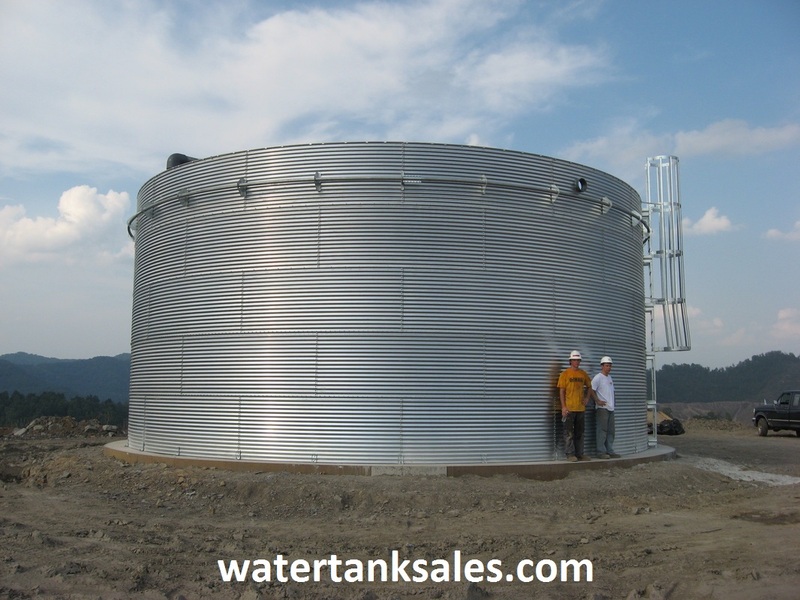 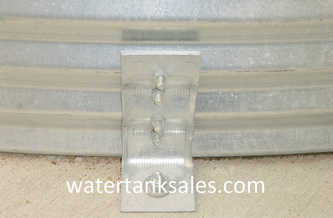 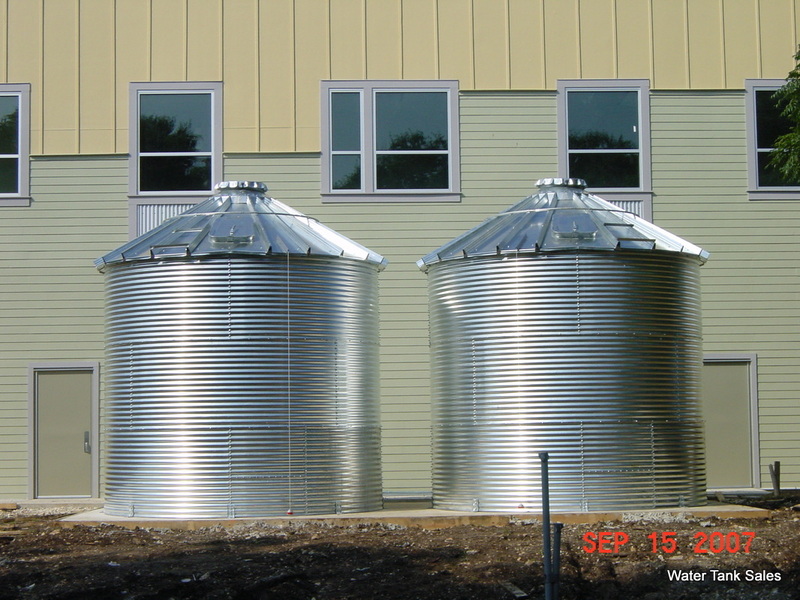 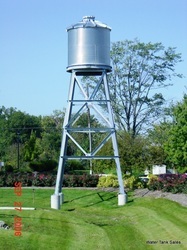 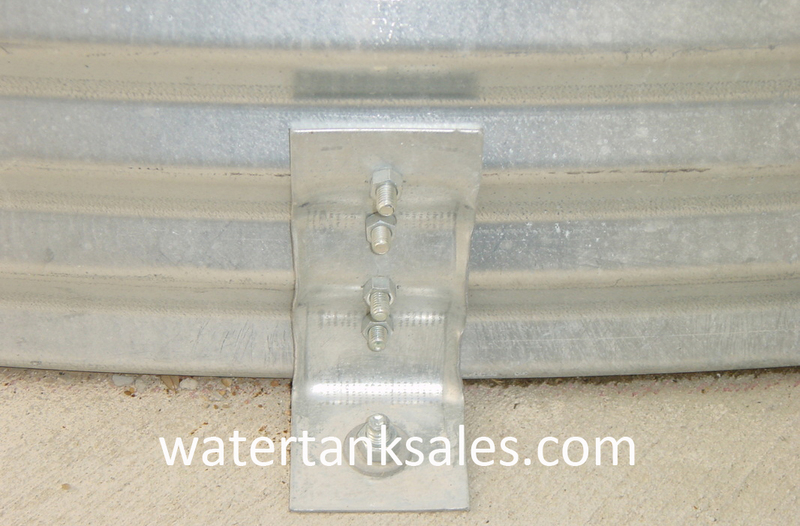 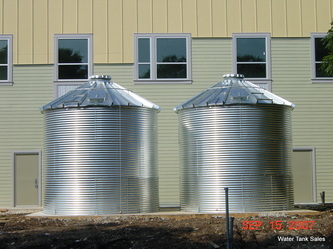 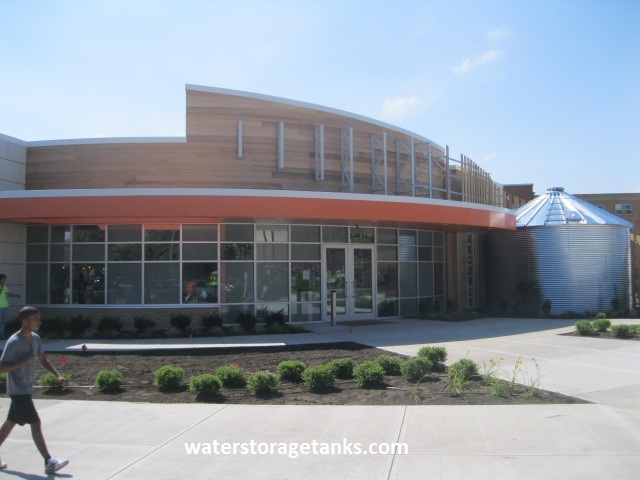 This page features images of our water tank storage work. 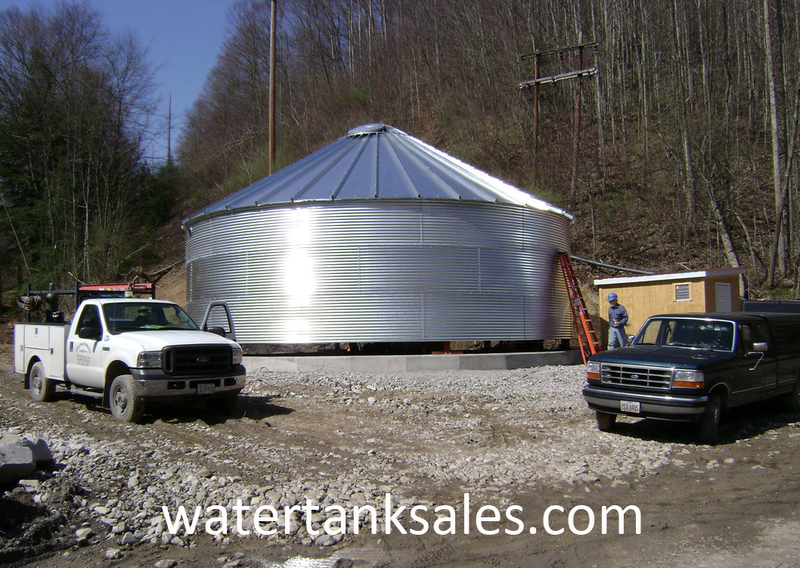 If you have any questions about any of the storage tanks shown in the photos or wish to inquire about your own project, contact us! 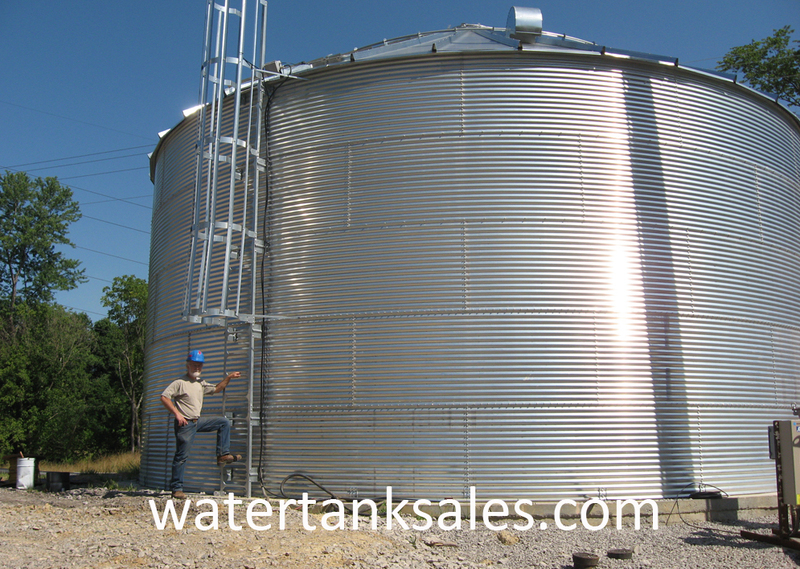 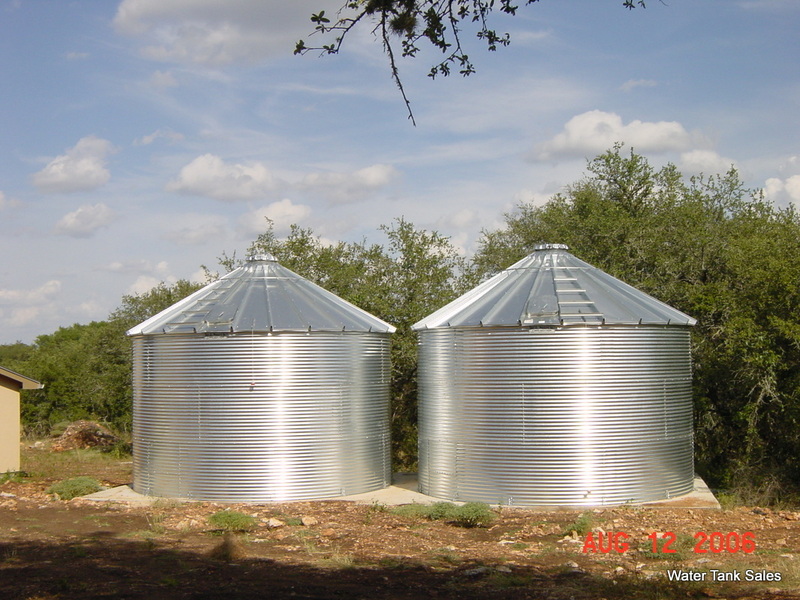 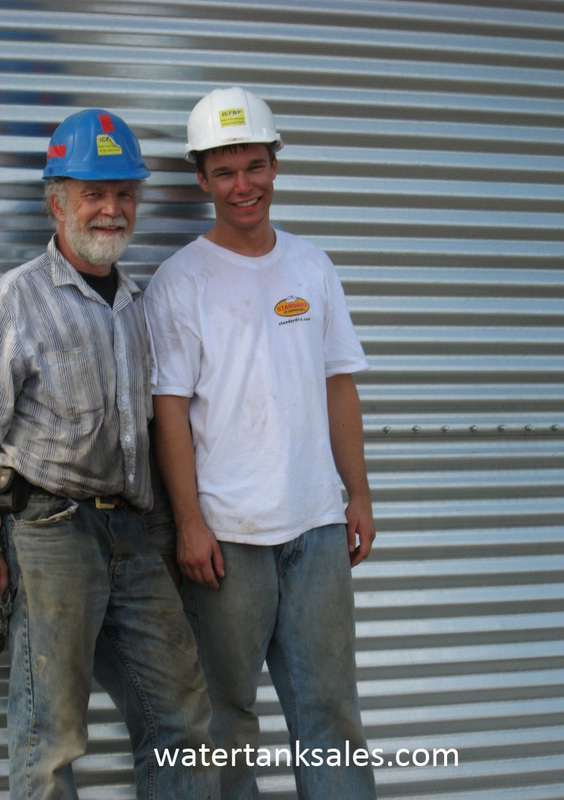 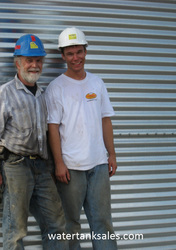 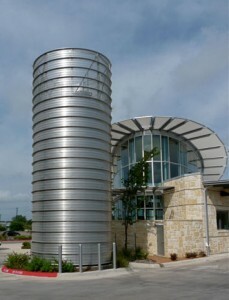 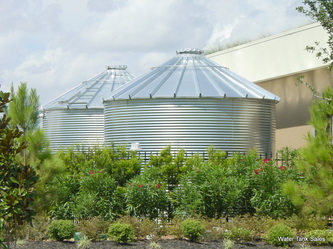 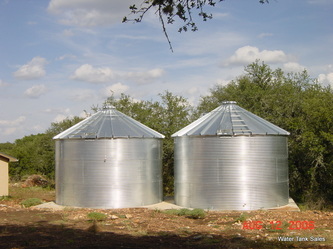 We'd love to hear about your storage tank project.